I have been admiring your assiduous work and your readiness to share each episode with us. What makes the ongoing story more compelling is that you've sought our advice at times. At first I wondered whether you'd gone through thorough testing at the design stage; now, as you reveal your fast-tracked, metal apprenticeship, I realise what a dark horse you are. As a self-paced novel, this is character development wound around a techie theme. As media, it's a compelling, new genre. I hope the project's a success and a book sales income will help recover your investment. I still had my Zacuto eyepiece and I wanted to use it with my cage, so I got an articulating arm with a 15mm rod clamp w/ 1/4-20 and voila! I sealed it with black paper tape. and I think it looks pretty cool. So, I wanted to give short update about the wireless focusing system (especially after seeing this http://www.personal-view.com/talks/discussion/5015/wondland-wireless-follow-focus-system-on-ebay ). I tryed the USB backchannel of the wireless HDMI system and was even thinking of using the remote control backchannel, but non of these worked the way I need it, so I gave up that idea and had a look at the wireless options for the Arduino. All in all, about $200 and I was not looking for the best price (good documentation was more important for this first parts). 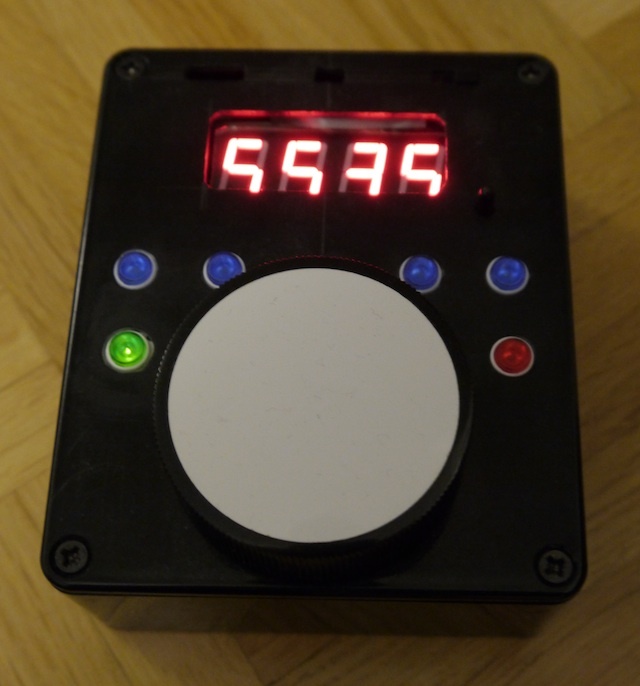 The puls encoder has a resolution of 500 pulses per revolution. 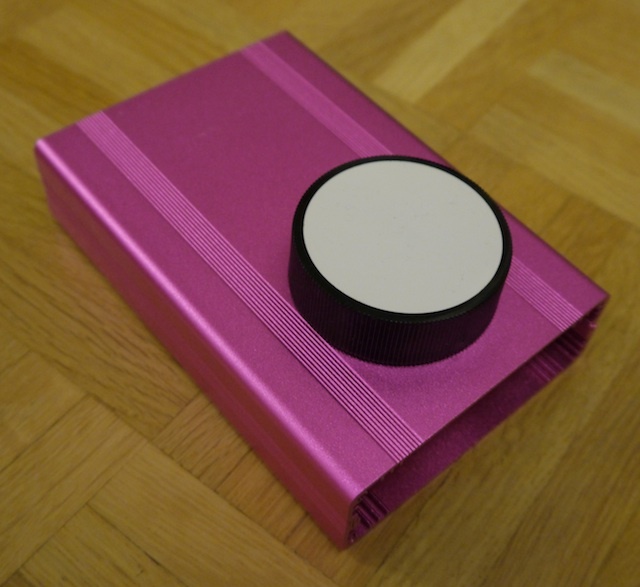 The position of the knob is processed by the Arduino and then send via the Xbee modules to the other Arduino. There the position is used as the mark where the stepper motor will stop. Its easy to modify the relation between input and output speed, so setting the motor to turn faster or slower than the input knob is no problem. Even recording focus pulls and then playing them back would be no problem. And it always works perfectly repeatable and to a precision of < 1° . The only problem I have at the moment is the small stepper motor. As mentioned above, Olympus refuses to un-dampen there lenses and the Nema8 motor is just at its limit by pulling the fokus ring of my 14-35mm F2.0 - it is no problem using the motor with my Tokina 11-16mm F2.8 so. The controller board can handle much bigger motors, but I can't fit a bigger motor under the huge Olympus lens. I'm working at a solution to this last problem: Buying or building a ring motor. 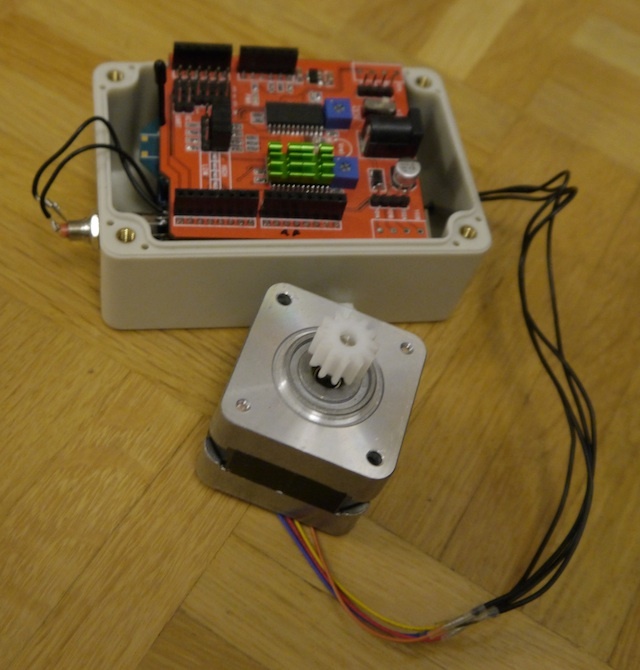 A stepper motor that goes direktly around the lens. There would be no need for cog wheels, there would be no play and it can be very silent. @rockroadpix Looks like a very compact rig - perfect for run n' gun situations. 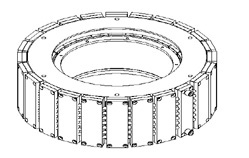 Buying or building a ring motor. A brilliant idea and a simplified, elegant design. I don't know if IntelliDrives manufacture anything that will suit exactly, but they'll point you in the right direction. I expect you to go on to think up simpler ways to control it, too - based on your current prototype. Great work!! I am still very interested into DIY wireless FF. Do you plan share project details and code for arduino? 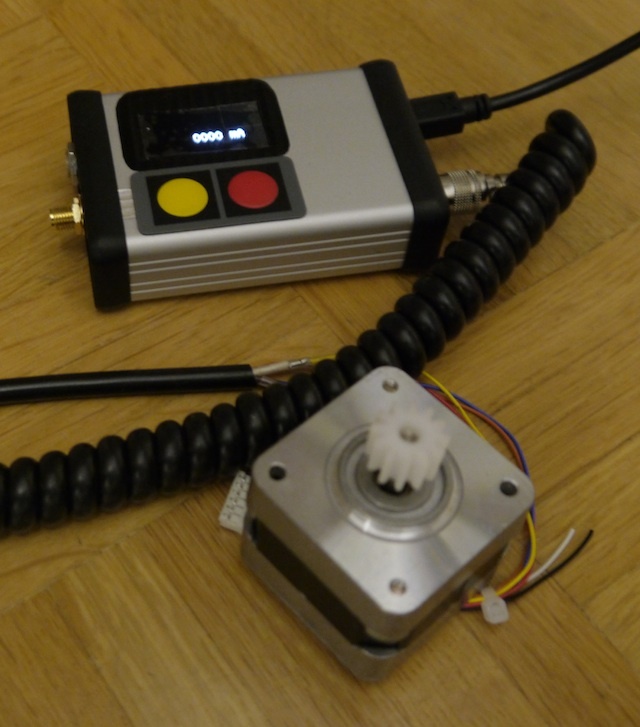 Did you try planetary gears on the stepper? @goanna Thanks! After doing some research, it seems I will have to make the motor myselfe. The basic design is already finished, I'm now trying to get the parts. @Meierhans I'm not sure about sharing to many details - if its for the regular members of this forum (like you), I would have posted all plans already. But I don't want to see my hard work beeing used by companies selling it for a lot of money without even giving me credit for it. Designing the aluminium parts or writing the code for the Arduino took a long time, was a lot of work and needed quiet some skill. I want to keep the option of selling this knowledge or even starting to produce some type of wireless FF myselfe. I can't use any additional gears with the stepper motor, as its already quiet slow - doing only 1.8° steps and having a limited maximum step frequency it would just be fast enough for good focus work as it is now. Using gears and slowing it further down would make fast or rack focusing impossible. And as it seems, there are no 7.5° stepper motors in that size avaluable. hey @psyco ! any progress on the follow focus? I am still waiting for somebody to come up with something wireless and fordable... thanks! @CHARPU I'm so busy working on the remote FF that I had no time writing an update but I can give a small overview. I'm now using a bigger stepper motor that just fits at the side of the big lenses with no additional gear. The ring motor is still not finished as I'm having serious problems with the glue (!) as it can't hold the tiny but freaking strong magnets in place - maybe I can finish it during the next holidays. What do you think about idea to use cheap Android smartphone with capacitive screen and special application as remote? So your preset position will be visible as lines, and you can use your finger movement instead of wheel. I'm not a fan of touchscreens as you always have to look at it when using it. A (big) knob and some buttons you can feel is something I prefere, so you can concentrate on the video picture not the tool. But for strikt preset curves a smartphone or laptop would be ok.
@Psyco Awesome colour --- I think you'll find many people prefer a big knob!